Trucking jobs can take drivers all over. Some jobs will take drivers only across town. Some drivers may be gone for the day, but be back home at night. Others may take weeks to complete. These long-haul trips require prior planning. Drivers should take into consideration their own abilities, their company, and regulations, to make sure that they are prepared. If you’re a driver that is going to be on a very long trip, covering a lot of miles, it can be mentally easier to think of the trip in segments rather than the total amount of miles. For example, it’s only 3 trips to Aunt Sally’s house and not X number of miles that gives you a headache just looking at it. Drivers who break up the trip like that can have an easier time imagining themselves completing it. Drivers in a tanker truck carrying chemicals need to be aware of special areas to stop to keep others safe. While considering the electronic logbook and regulations, it’s also helpful for drivers to plan out where they would like to stop to fuel up and sleep. When filling up, remember to plan this around scaling stops. Drivers that fill up right before hitting scaling may be in danger of being overweight. This only causes more issues. Additionally, drivers should make sure to take note of some repair shops along the way so that they are not surprised. Drivers can make themselves more comfortable on the trip by bringing some things from home. Music you enjoy, blankets, and pictures of family and friends are all good options. Before leaving, drivers should take a little more time with friends and family and enjoy their company. Lastly, drivers should allow more time than they think they’ll need. There are going to be hiccups and problems along the way, but being prepared will help drivers handle them. 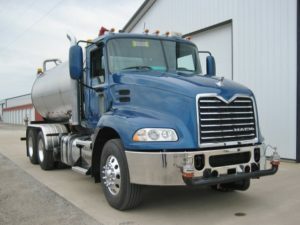 Osco Tank & Truck Sales has a wide variety of tanks and trucks including fire trucks, vacuum, agricultural, and many more. 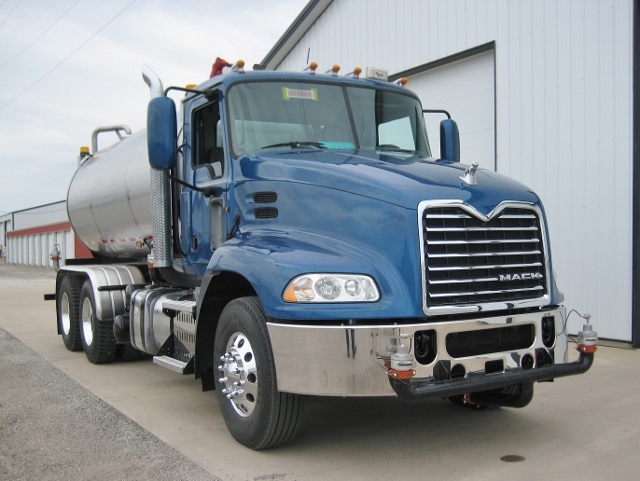 We are also happy to work with you on truck refurbishment, purchasing a used truck, or a completely custom truck. Make your trip comfortable, efficient, and economical. Give us a call today for more information!